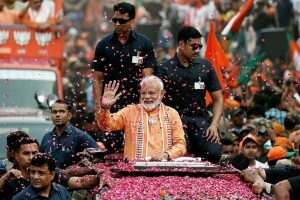 The Karkardooma court in Delhi has reportedly reserved its verdict, which it will pronounce on 23 April. 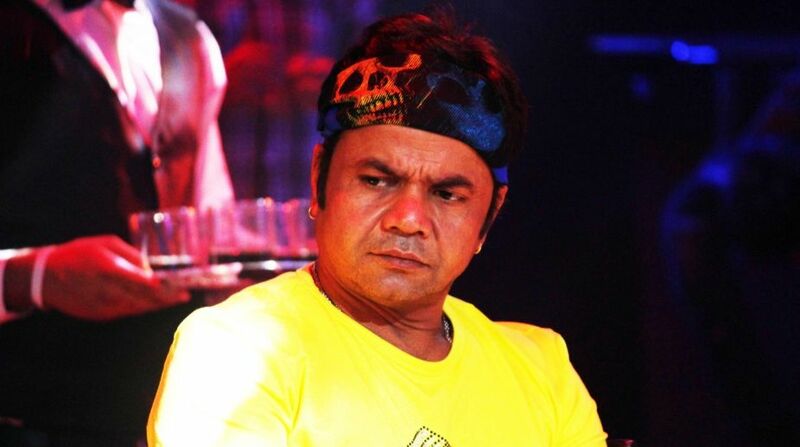 Actor Rajpal Yadav was on Saturday convicted in a case of defaulting on a loan obtained from a businessman. The Karkardooma court in Delhi has reportedly reserved its verdict, which it will pronounce on 23 April. Yadav, who is known for playing comic roles in Hindi films, and his wife Radha were found guilty of not paying back a loan of Rs 5 crore taken in 2010 from the businessman, identified as MG Agarwal, based in Delhi. According to reports, the loan was obtained by the couple for their Hindi debut directional film ‘Ata Pata Laapata’. Yadav was in 2013 remanded to 10 days judicial custody for concealing facts about the case. The assets belonging to the couple, a company owned by Yadav and his bank account were attached on the orders of the court. The 47-year-old actor had in 2015 claimed to have paid Rs 1.58 crore and said that he will pay the balance in 30 days.